Bionicle Heroes (Nintendo Wii) - Complete in Great Condition! 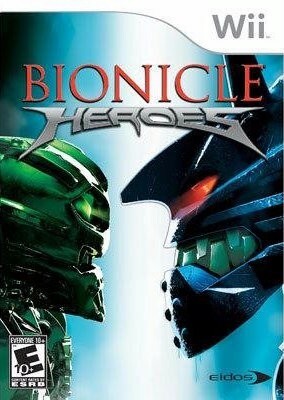 Bionicle Heroes (Nintendo Wii) - Case and Game. Cleaned, tested, and works!